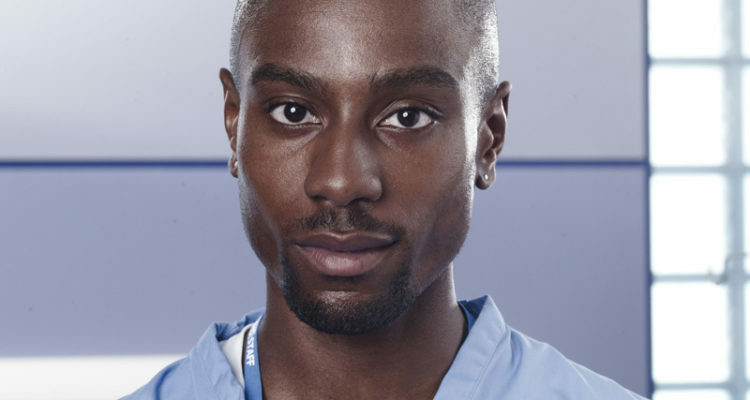 Actor Michael Obiora bowed out of CASUALTY this weekend. 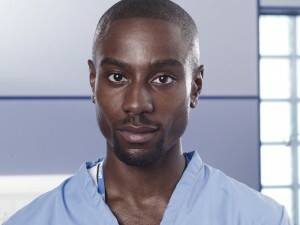 Michael, who joined the show in August 2011 as nurse Lloyd Asike quit the show as his character is set to retrain as a doctor. His exit storyline saw him involved in a dramatic explosion. On Twitter, Michael thanked his fans for their support ‘HUGE thanx 4lovely msgs re my final ep of Casualty bin fun connectin wid fans of the show. 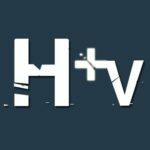 C u guys on the next 1! X’. No Comments on "Michael bows out"